You can have it all in Paradise Valley at The Edge apartments. Welcome home to the ultimate in relaxed, comfortable living! Experience for yourself the quiet elegance of The Edge. We have created a unique atmosphere of luxury living in Phoenix that is beyond compare. Our studio, one or two bedroom apartment homes and desirable location in the sought after Paradise Valley neighborhood have all been carefully designed to combine the best of both classic and modern styles that you won’t find anywhere else in Phoenix. 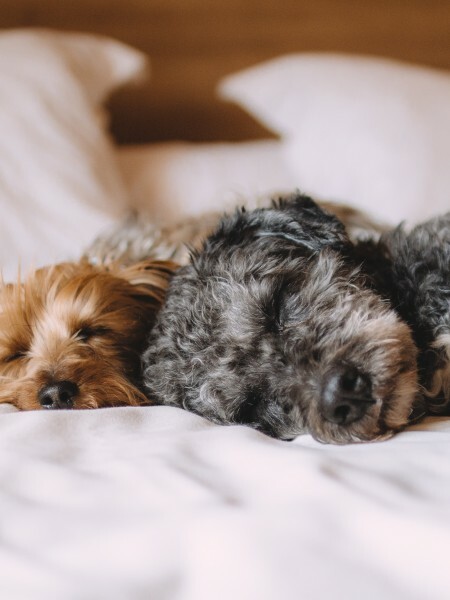 Surround yourself with comfort and convenience with our top quality amenities such as our 24-Hour Fitness Center, Playground and Cyber Cafe complete with Wi-Fi. The mature green landscaping combined with traditional styling brings a soothing ambiance to your days and nights here at The Edge. Two refreshing resort-style pools & relaxing spas and state of the art fitness center offer wonderful ways to relax and rejuvenate.  The very best of Paradise Valley's shopping, dining, schools and entertainment are all within your reach at The Edge apartments. We’re conveniently located on North 40th Street in Paradise Valley, close to it all. We are just minutes away from Venturoso Park, Indian Bend Park, Harkins Theaters North Valley and so much more! Schedule your appointment or come visit us today and come see why you'll want to make The Edge in Paradise Valley your new home!